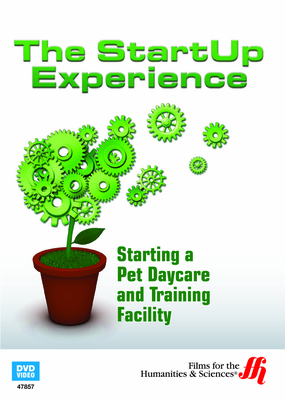 This film takes a look into the basics needed to start your own pet day care and training facility. Owner of Lucky Dog Resort and Training School, Debi Ropes-Stevenson, gives watchers an in-depth look at what is needed to be done to start a successful pet day care center. She explains why having a love of animals is so important, how to find and retain clients, how to set up the facility so it will be easily run with the pets' safety in mind, and different activities you can offer at your facility. She will speak about advertising and how it will help you get people in the door. She will talk about when to expand and how to incorporate new features into your business.